Please help support charlesworth & chisworth cricket club by shopping online. Every time you shop, you’ll raise a free donation for charlesworth & chisworth cricket club every time, it’s that easy! 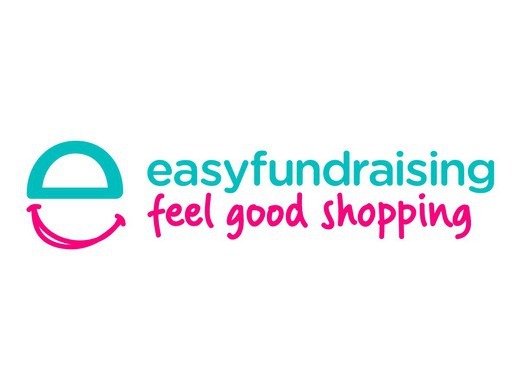 1. head to https://www.easyfundraising.org.uk/causes/charlesworthccc/ and join for free. there are no catches or hidden charges and charlesworth & chisworth cricket club will be really grateful for your donations.